6 modules consultancy framework for you to implement 360 Degree Feedback with your clients! A 360 Degree Feedback system is a core part of any staff development programme but to make the most of it, it must to be implemented as part of a well thought out systematic plan. A development programme is only as good as its weakest link. 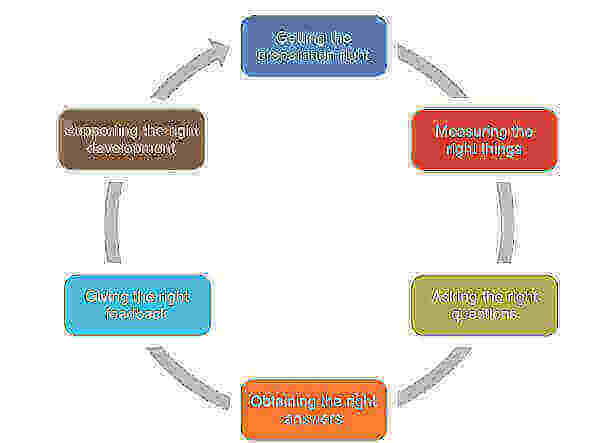 Behave is a tried and tested 6 step consultancy framework that HR consultants can licence and implement to help their clients develop robust and effective development interventions. Behave Analysis has been designed around a proven four stage implementation process, which has been developed after working with companies of all types and sizes. The online questionnaire takes you through the six modules framework in evaluating all the issues you need to consider for your behavioural development system. We then produce an initial diagnostic report that summarises the potential areas for development within the system that we review with you. This is followed by a workshop with the major stakeholders in the process to ensure common understanding and buy in. Finally a full report and process map is created. If you just wish to gain some insights into your current system you might wish to just undertake the diagnostic and receive the summary report, without committing to the complete process. Conducting a 360 Degree Feedback survey includes a lot of effort, people and time, hence you want to make sure that the design of the questions, the measurement of competencies and the effectiveness of the feedback are all carefully thought out! We do not want your organisation nor your clients to be disappointed, we hope to offer you an easier and promised path! The process of Behave is established to help shape your preparation and ensure you tick all the right boxes.